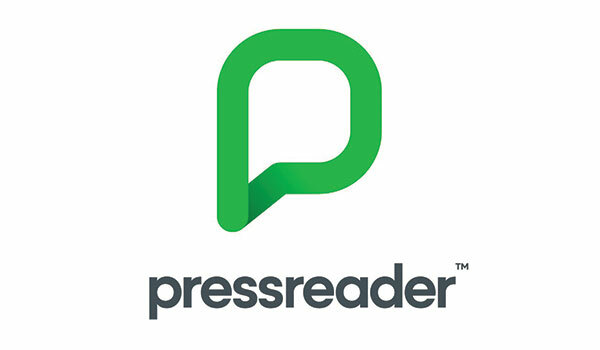 Distributed by ProQuest in library markets worldwide, PressReader provides interactive, digital access to nearly 7,000 of the world’s best newspapers and magazines. Just like reading a print edition, viewers can browse articles and other key elements, including pictures, advertisements, classifieds, and notices. With the ability to perform keyword searches across all titles, and save both stories and full publications, researchers are sure to find the stories they’re looking for. PressReader offers readers the most intuitive and user-friendly way to read newspapers and magazines from around the world, including publications from Europe, Latin America, Asia, the Middle East, Canada, and The U.S. There’s value in choice. 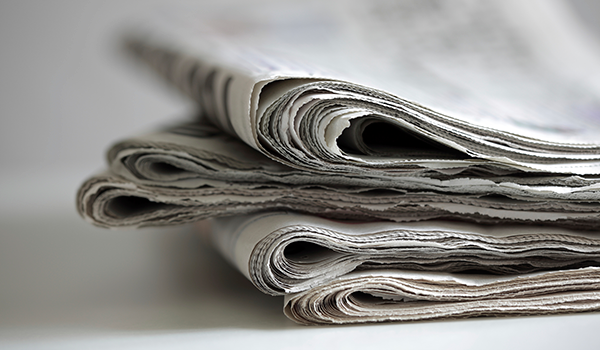 With access to PressReader, users can read everything from local news stories to pop culture magazines, industry reports, and national opinion pieces. With a customized Home Feed, the most engaging, relevant, and trusted stories are brought to the front. As a library administrator, you can publish your own posts and insert them into the home-feed to connect with members directly. No more waiting for a single issue to be delivered. No more deliver fees or flipping through pages or storing stacks of paper. Every library, no matter its size, can expand its collection and improve its offering by working with PressReader. Create a unique channel for your library to curate content, post about library news and events, or connect with your members directly. Library Administration Tool – Your staff can control which content appears on the front page of PressReader, pull usage reports to monitor user activity, and feature most-read titles. The platform is available in 10 different languages. You can search across nearly 7,000 newspapers and magazines with a simple keyword search. Listen to audio versions of supported stories. Register for a free account to share articles on social media, post comments, and stand behind opinions. Instantly translate stories to up to 18 different languages.